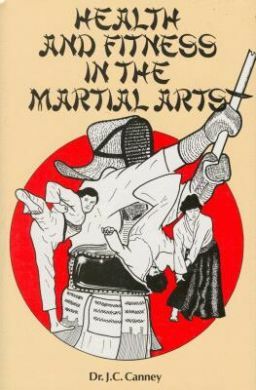 This book aims to further the understanding of the nature of the demands of the martial art training on both mind and body. The skeletal system is described, and the functions of muscles, ligaments, tendons and nerves are explained. The effect of blood circulation on fitness is shown together with the effects of training on the heart. Nutrition is given detailed consideration. The psychology of practice is explained in terms of stress, mental preparation for a grading or championship and coping with training "blocks". A special chapter is devoted to the training of children and their different requirements. The book is approved by the Martial Arts Commission.